Jammu: Four people, including three civilians and an Indian Army soldier, were killed and over a dozen others injured on Saturday on the International Border and the Line of Control (LoC) in relentless ceasefire violations by Pakistan. 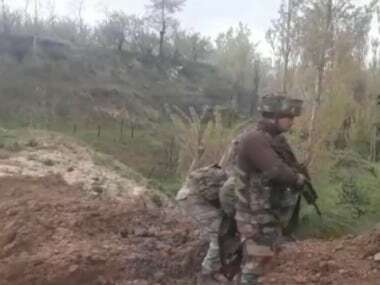 A soldier, identified as Sepoy Mandeep Singh, was killed in Pakistani firing in the Krishna Ghati (KG) sector of Poonch district. District authorities in Jammu confirmed the deaths of three civilians in Pakistani shelling on the International Border. 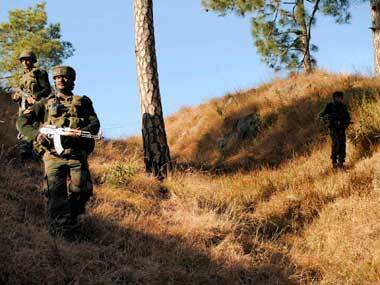 "Pakistan ceasefire violations on the LoC started at 8.20 am. They used small arms and automatics to target Indian positions. Our troops retaliated effectively. However, Sepoy Mandeep Singh, 23, belonging to Punjab, was grievously injured. He later succumbed to his injuries," defence ministry officials said. 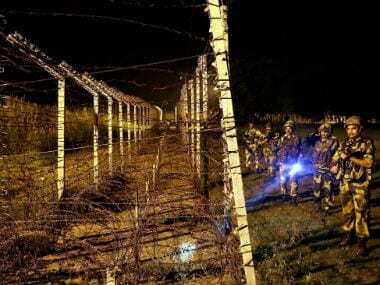 Earlier, a Border Security Force (BSF) trooper and three civilians were injured in fresh firing by Pakistan Rangers on the International Border of the state. 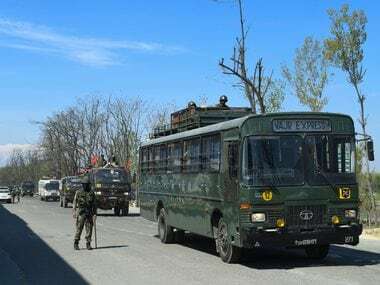 Police sources confirmed that over a dozen others, including civilians and security personnel, have been injured in Saturday's escalated violence in the border. "From Akhnoor to RS Pura, Pakistan Rangers carried out indiscriminate shelling and firing to target civilian and security facilities. "A BSF trooper sustained injuries in the firing in Pargwal area while three civilians, including a minor girl, sustained injuries in Kanachak area of Akhnoor sector," a police officer said. The injured have been shifted to hospital. More than 10,000 residents of border villages have during the last two days migrated from their villages, leaving behind cattle, agricultural fields and homes. 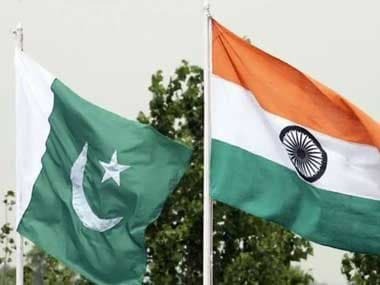 On Friday, two security personnel, including an army soldier, and two civilians were killed in ceasefire violations by Pakistan on the LoC and the International Border. Twenty-four others, including two BSF troopers and 22 civilians, were injured in Friday's shelling and firing by Pakistan troops.